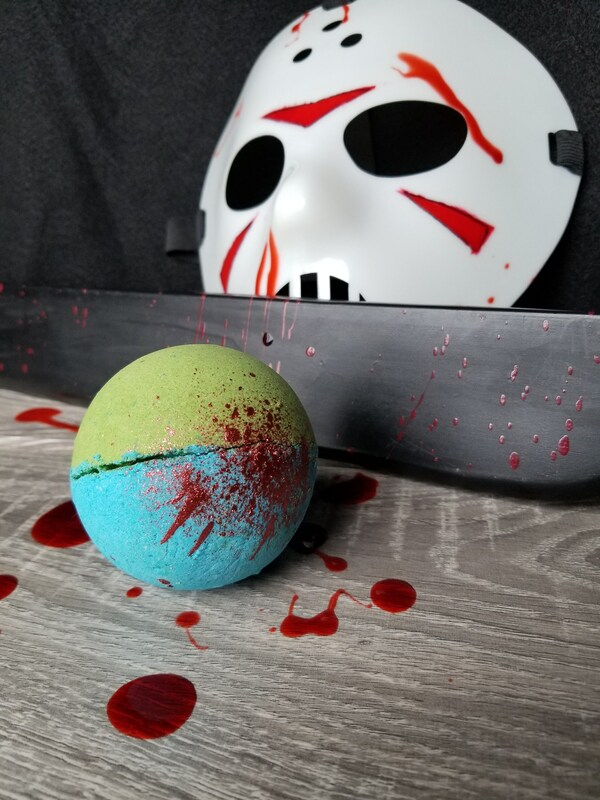 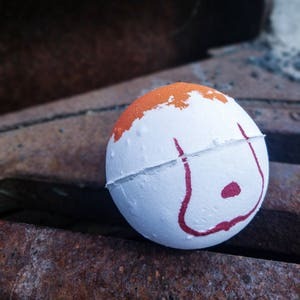 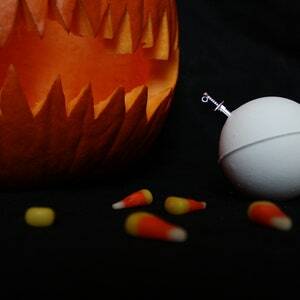 Take a trip down to Camp Crystal Lake with this Jason Vorhees inspired bath bomb! 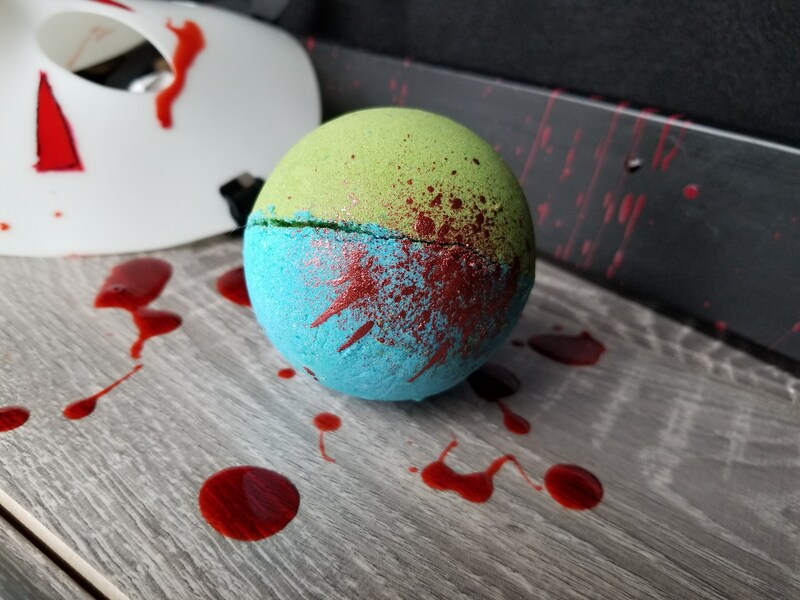 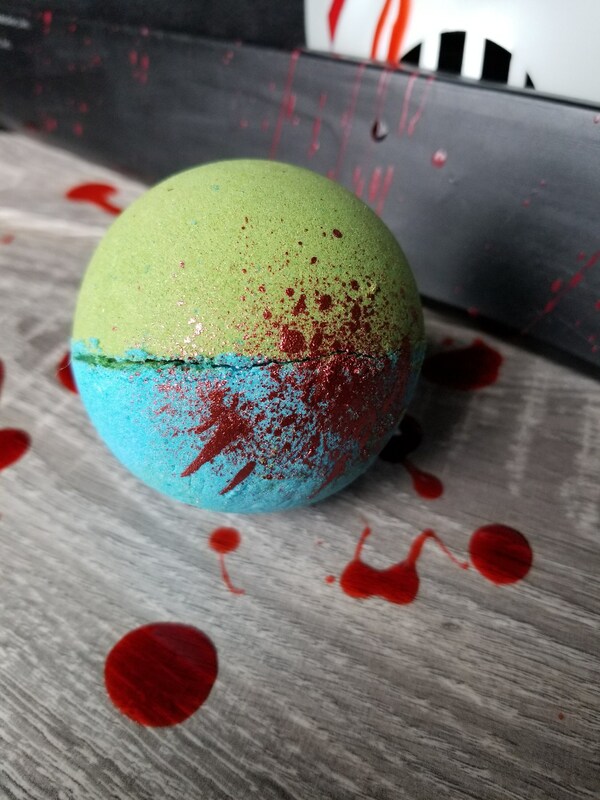 This blue and green half and half bath bomb features a splash of red mica blood splatter. 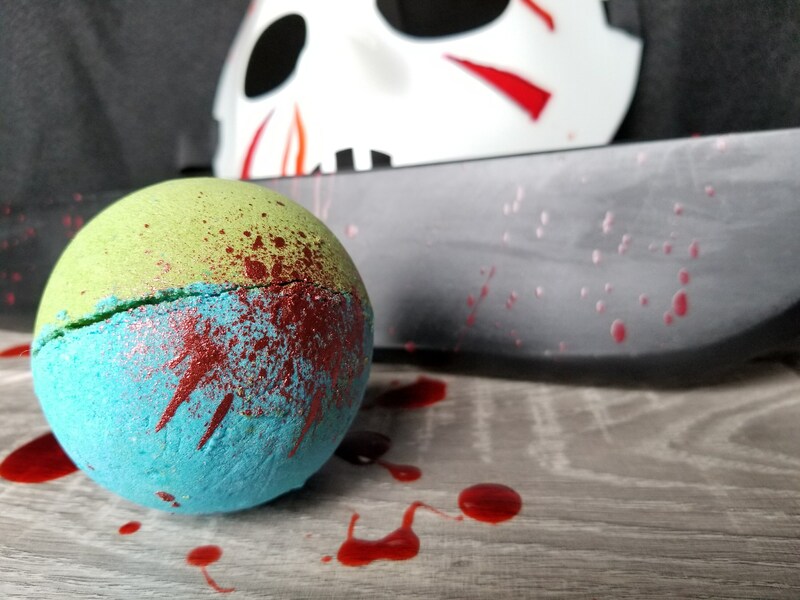 As it dissolves it turns the "lake" in your tub red with blood. 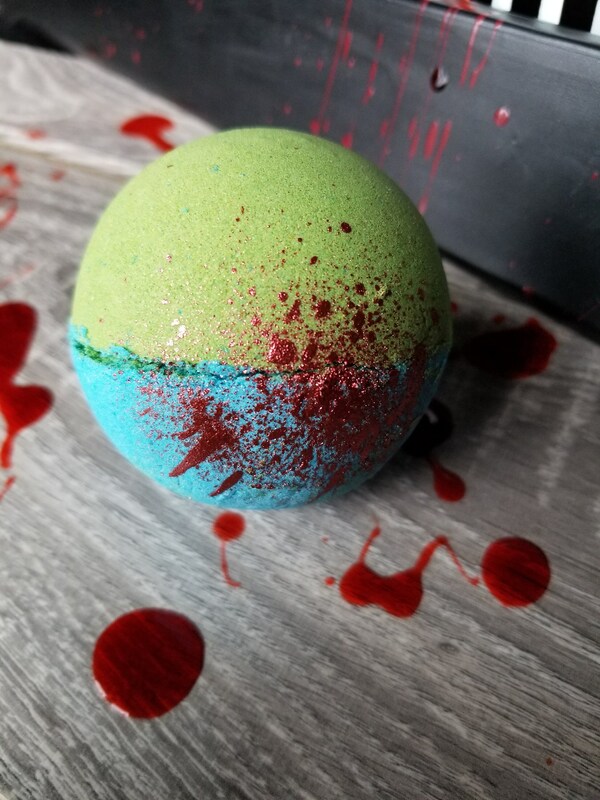 The blue half of the bath bomb is scented with a blend of black amber and lavender while the green is a fresh balsam pine. 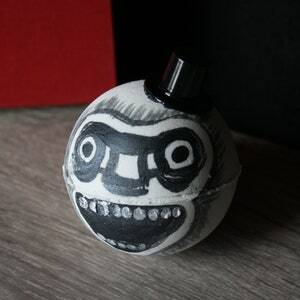 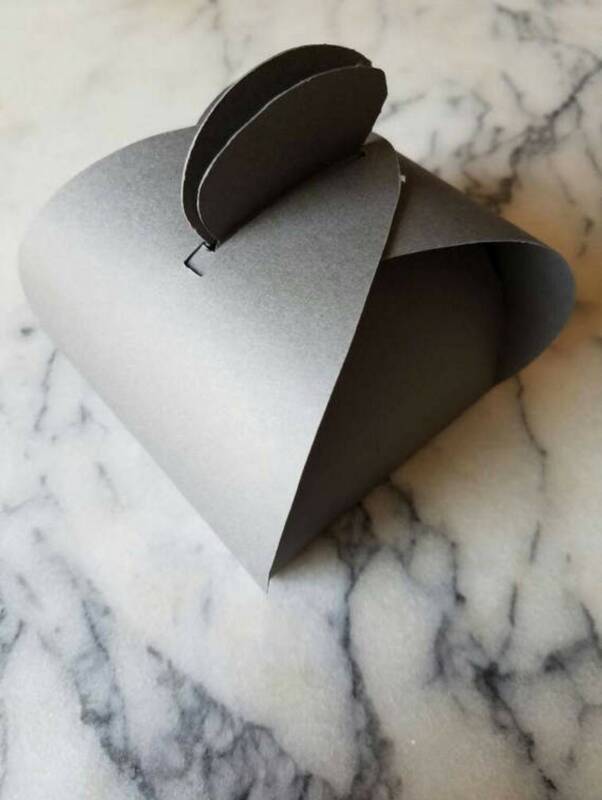 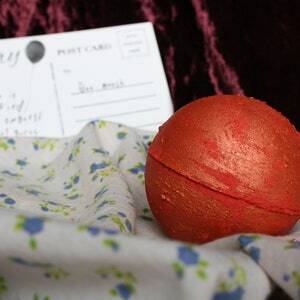 This is listing is for one bath bomb that is approximately 2.75" in diameter.